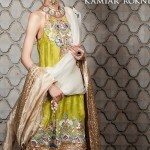 The Bridal Week collection from The House of Kamiar Rokni by Maram & Aabroo. 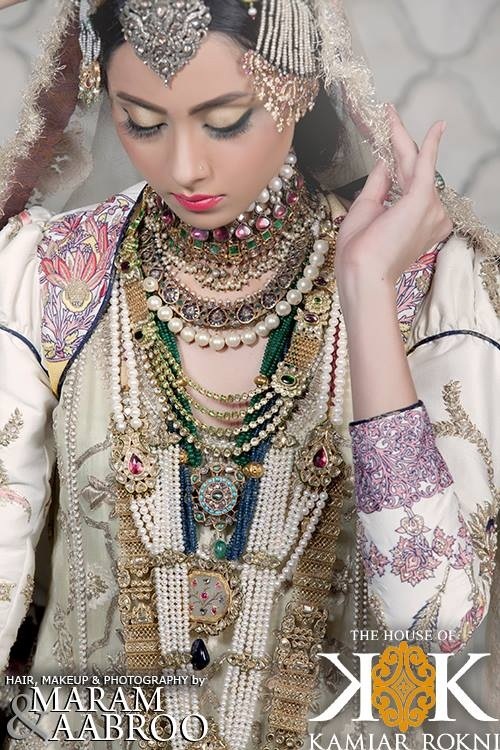 All Bridal wear Dress Jewelry and Makeup are planed and apply in artistic Way.Kamiar Rokni by Maram & Aabroo Always done Great job. 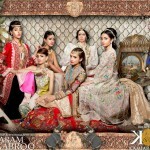 Bridal Hair Style And Makeup Maram Aabroo Couture is western base.Maram & Aabroo with embroidery work and special stones. This entry was posted in Bridal wear and tagged Bridal Dress, Bridal Jewelry, Bridal Wear Accessories, Bridal Wedding Day Jewelry Set by Style Cry. Bookmark the permalink.